You Bought a PC and Started Working For It Most of the Time ? Home Windows You Bought a PC and Started Working For It Most of the Time ? When we buy a new computer, we believe here after our work will be simplified very much and we can save more time and be productive. But in reality, its not happening. Some where something is wrong or missing. What is it ? Even though you are ready to spend hundreds of dollars on your computer when you buy it new, the performance never stays there after few months and sometimes in weeks. Speed and Performance is so necessary to deliver best productivity in your work. You dont have to compromise any more. Here i have some tips compiled for you to let the computer work for you than you are working for it. I followed these tips and worked well for me. It helped me to avoid Re-Installation of Windows Operating system frequently. For many, the moment they turn on their PC, frustration begins. You can enjoy your PC experience if you havent already by following these tips. Lets roll.. When you buy a PC or Laptop, you should understand the hardware configuration. These days we buy Quad Core processors with our Desktop and Laptop for regular use, and minimum of 4 GB RAM. The software applications that we use today are using more memory to suite the processors very much. That is one important reason for older desktops and laptops performing very slow when they run updated software and games. Choose your motherboard wisely when you buy a new desktop. It should accept more RAM in future and the bus speed matters too. Upgradable is what all you have to look for, when you buy a computer to save huge money after 2 or 3 years. The video gives some better idea about Core i5 and i7 processors. Here i like to add another video to show how Core i7 performance is different and some more interesting data about it. Perfect choice of processor and memory capacity can help you to achieve better speed and performance for several years from the day you have purchased your computer. When you purchase Windows 7 or Windows 8, you get both 32 bit and 64 bit DVD versions in the box. 32 bit windows may suit for PC or Laptop with less hardware configuration. If you have latest processor and good amount of memory, then consider installing 64 bit Windows. It matters a lot in terms of Performance, Speed, Software and Application compatibility and so on. Most of the 32 bit Software applications run well in 64 bit OS, still you have to install separate driver version for your hardware devices, such as Printers, Scanners etc., Most of the popular device manufacturers now supply 64 bit version of drivers along with the device in a CD or download it from vendor website. Software and Games run faster in Windows 64 bit because of its better support of Memory (upto 8 GB) and management. If you have not tried windows 64 bit then give it a try after verifying your installed software compatibility. After installing the operating system, the very first step we do is installing the device drivers that we normally use with our computer. Printers, Scanners and any other devices that you have connected and comes with driver installation disc. While doing this, make sure you are installing drivers that are updated or have any updates available from the vendor. There are some universal device driver installation discs available these days and you may consider giving it a try too. Windows 7 detects maximum hardware items that you have connected with your PC and runs well without any driver installed specifically for it. Installing Drivers from backup you had on your storage device is not recommended. If you have no option left, then do scan well with updated antivirus software before proceeding with the installation with that driver file. This must be the first or second software installation that you should do to protect your windows computer. 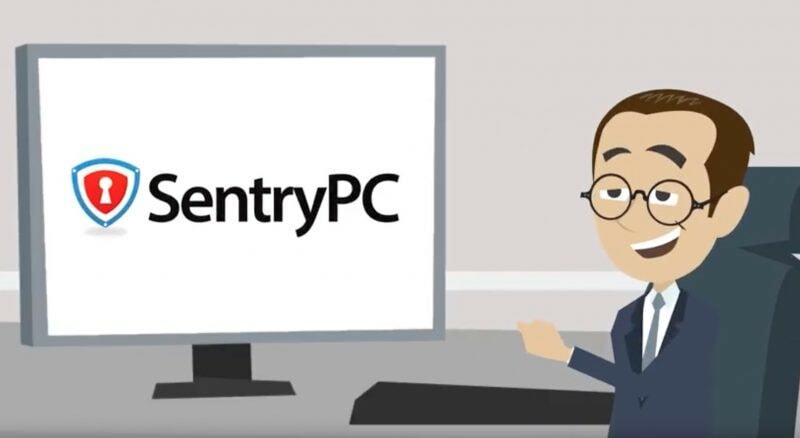 Many times the backup of software, documents and other misc data that you have stored in other partitions and storage drives plays an important role in infecting your windows pc even though you dont have internet connectivity yet after fresh installation. And many malware, spyware and trojan programs start to run only when you have internet connectivity enabled. So till that time, your computer may look OK in speed and performance. But the day after you connected your PC with Internet, the system hangs, responsive delays, software or application launching slow, entire pc performance going down and so many such things happen. And i have seen some people keep the backup of antivirus of internet security (old versions) software in one of the hard disk partition, where the virus can infect that executable file as well. So avoid such practices to make sure, you are not giving any chance of virus infection and risk to your Productivity and Privacy. Let’s understand the difference between Antivirus, Internet Security and Total Security. 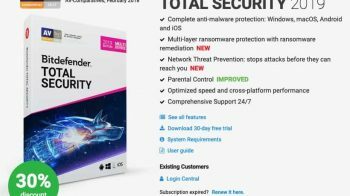 I personally recommend Bitdefender or Kaspersky Antivirus or Internet Security software as i have tried some free antivirus and security software, but nothing met my expectations. 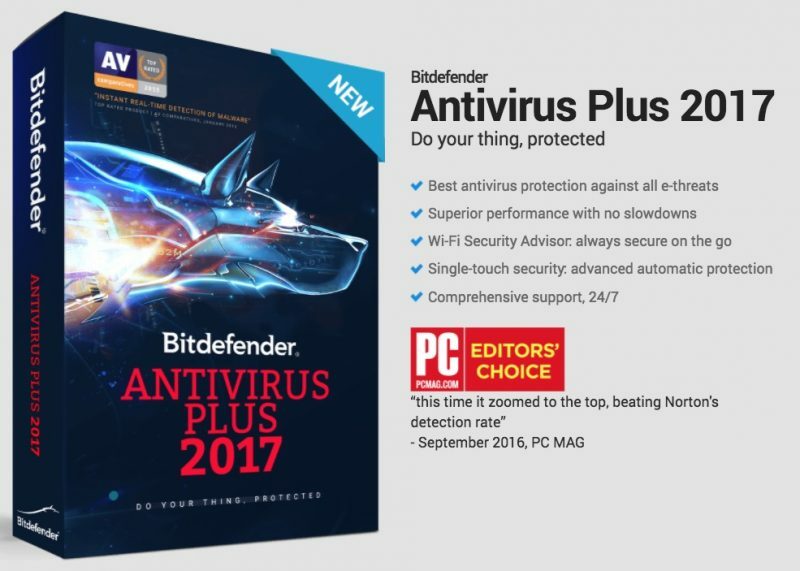 After trying paid antivirus softwares for few months i found these two are really the best compared to many that has only best advertisements but no proper security protection when it comes to protecting the users computer, privacy and data. After completing the first two essential driver and software installation, its time to install your favorite and default software collection that you will need to use your computer. 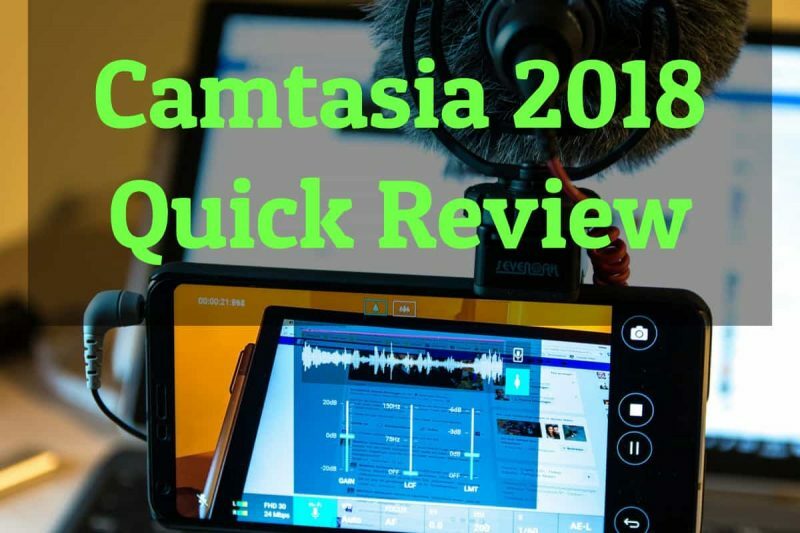 Video Player, Music Player, Browsers, Microsoft Office and so on. My list of default software goes like VLC, iTunes, MS Office, Firefox, Google Chrome, Adobe Flash Player plugin, Java Plugin, Nero Express or Suite, Google Talk, Yahoo Messenger, Skype and few more. I make sure to update these software whenever there is some new versions available, to avoid any security risks and to receive bug fixes as well. So install software that you need and dont install any software to test and know what it can actually do. People do install software they got from friends in CDs, DVDs, or Flash Drives without any clue about it. Such practices should be avoided to prevent any trouble to your overall computer performance. 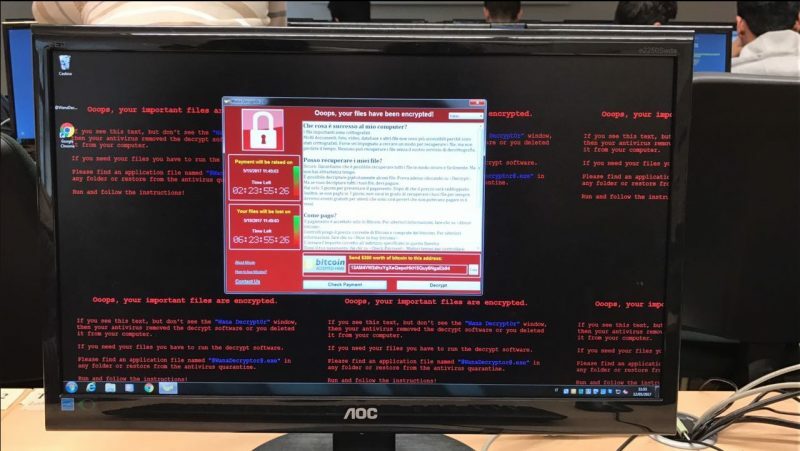 This also brings the chances of virus infection to your computer. Couple of months once, just go through the Add / Remove programs list in your Control Panel to verify whether you have some unwanted programs installed on your computer or by some of your friends and family members. Remove or Uninstall such software when you notice it is not installed by you or you dont want that on your computer anymore. Your windows registry needs to keep a track of all the software that you install in your computer. This can save some hard disk space too. Specially when you install Games, make sure to remove them when you dont play that game anymore. This can not just restore huge harddisk space, also it will bring performance boost to your computer. You may try some third party uninstall programs to remove all the settings of the installed software with traces from your computer. Nothing more required to be followed. That is all 🙂 I was able to see excellent performance and as i mentioned, i never thought about reinstalling my operating system in my desktop at all. Without any slow speed or performance issues my windows was running perfect and my work done well without any delay. Say No to frequent OS Re-installation and stop giving pain to your hardware. Thanks for reading and your time. Have a wonderful productive day. You may now share this post with your friends and followers across social networking websites.